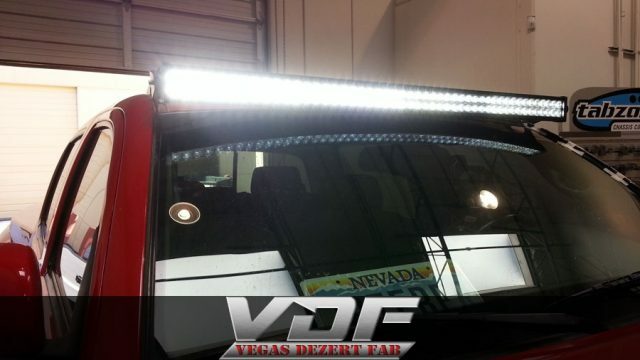 Our client needed his 50″ LED light bar mounted on his Toyota Tacoma, so we mounted it and wired it. Along with mounting and wiring his light bar we also fixed the wiring on his Rigid cubes that were mounted to his bumper and ran all the lights off the same switch as our client requested. If you need off-road lights mounted and wired contact us today. Tags: LED, light bar, lightbar, and tacoma.